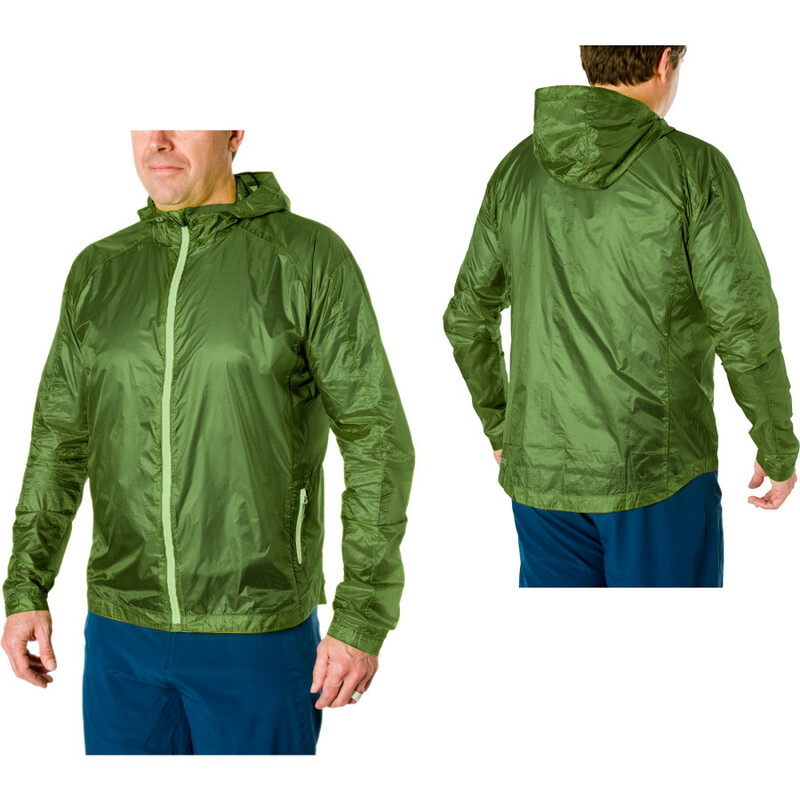 For a while I have wanted a raincoat that would allow me to stay dry but would breath on runs. My “everyday” raincoat has been the EMS Thunderhead SYNC Jacket. For most occasions this jacket is great: the fit is fine (though my abnormally long torso makes most shirts and jackets too short on me); it does its job and keeps the rain out, the synch-ties helping to keep the hood secure even in high winds; and it can be worn as a outer-shell in cold weather. No complaints. What I have wanted is something that is a bit lighter, that can be stowed and used on longer runs, but which can keep me dry. To that end I decided to try the Stoic Wraith Shell. 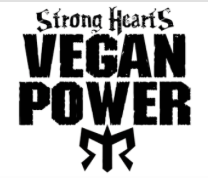 I had first heard about it when it was reviewed in the May 2012 Runners World, and then I saw it on sale at Backcountry.com (which, it turns out, is the sole distributor of Stoic). I wound up getting it for something like $40, which, for a raincoat of any sort is pretty cheap. So what is the verdict? Well, its a bit of a toss-up. I have been wearing the Wraith whenever I have had to go out in the rain, and so far I have not gotten wet—so long as the rain is lighter (hence the Stoic’s light moisture repellence). Finally I decided to bring it on a run, though it wasn’t raining; I simply wanted to see how breathable it was. My verdict is this: in warmer weather the Wraith simply does not breath well, so unless I am going for really long runs I would probably opt to just be a little wet. As far as keeping the rain out the Wraith is much more suited for little, misty rain rather than heavier ran. I was pretty wet after a bike ride the other day, and getting the thin material off me was a bit of a chore. I want to love the Wraith because it is incredibly little-weight: it stows easily, and it will make it a great light-shell to put over a fleece or thicker shirt in winter. It is great in lighter, misty rain; and in light wind (as the Wraith does seem to do a decent job at wind repellence). For its weight and its price the Stoic Wraith is a steal. But, if you are looking for a jacket that will keep you completely dry on runs this is not the jacket for you. (E.g., The Mammut Felstrum Half-zip is said to be one of the most breathable jackets out there, made of Gore-Tex—but it runs $390!!!) The Stoic Wraith will not be my go-to for staying dry on runs. Instead, I will use it as a light shell for walking around town (read: walking the dog), and I will try to make due with it in combo with the EMS Thunderhead.